The role generic relationship for conceptual modeling relates a class of objects (e.g., persons) and classes of roles (e.g., students, employees) for those objects. The relationship is meant to capture temporal aspects of real-world objects while the common generalization relationship deals with their more static aspects. 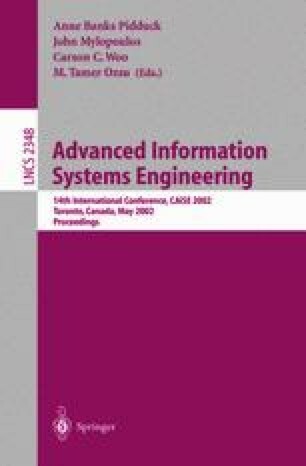 This paper presents a generic role model, where the semantics of roles is defined at both the class and the instance levels. The paper also discusses the interaction between the role relationship and generalization, and it attempts to clarify some of their similarities and differences.